Three series of Lambda prints mix between drawing and digital work. 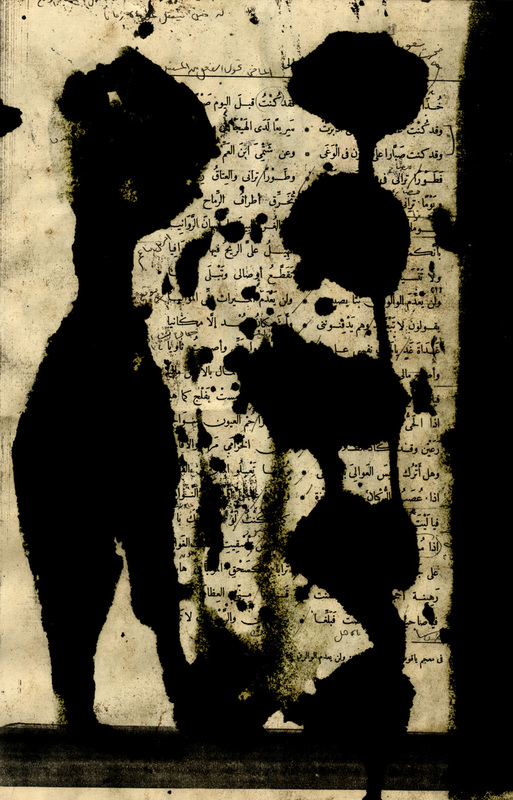 > Elegy of Malik Ibn Ar-Rayb, 180 Fragmented details, each 15x15cm. Lambda print. 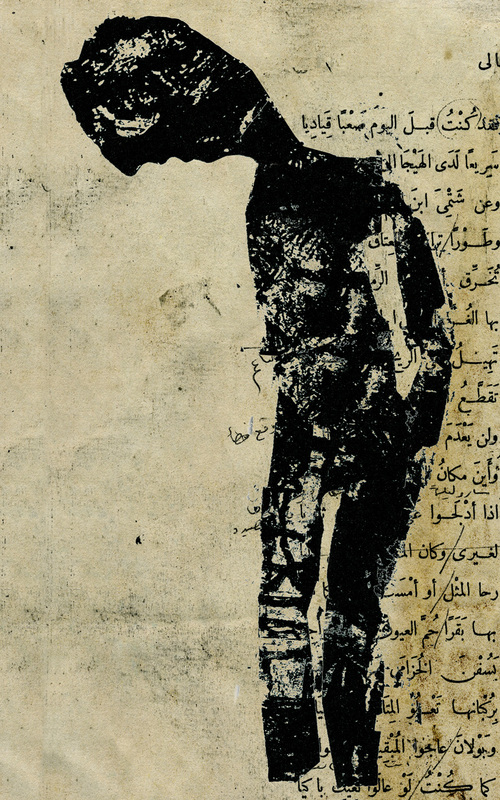 > Elegy of Malik Ibn Ar-Rayb, 3 pieces, each 200x125cm. Lambda print. 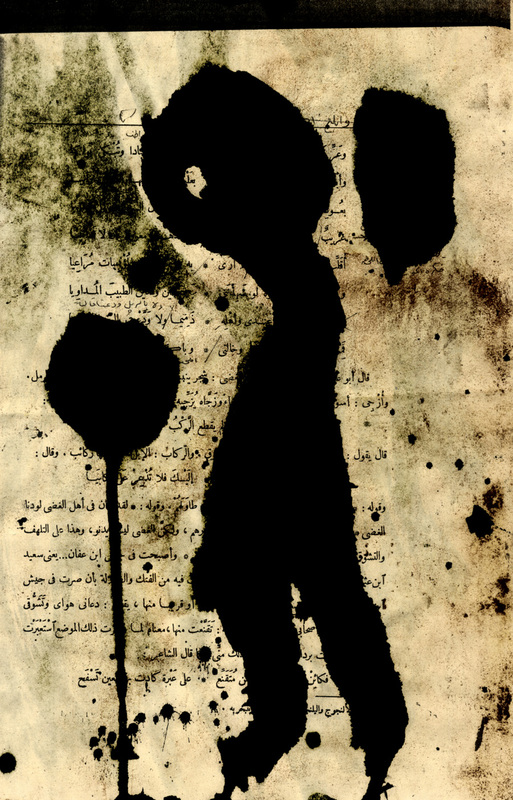 > Elegy of Malik Ibn Ar-Rayb, 4 pieces, each 180x125cm. Lambda print.